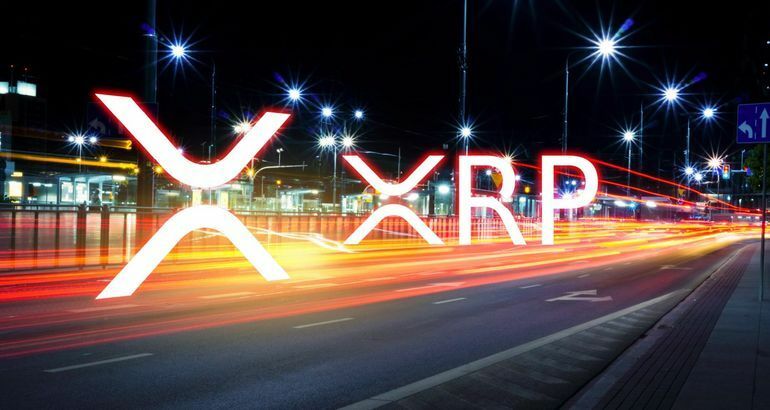 Amun AG, the maker of the product, announced the news on Tuesday, saying that the XRP ETP had started trading on the exchange under the ticker symbol AXRP. The firm first revealed it would launch an XRP ETP last month. Hany Rashwan, co-founder and CEO of Amun AG told CoinDesk at the time that his firm already had an approval in place from SIX to issue the product. With today’s launch, Amun AG now has a total of four cryptocurrency ETP products listed on the SIX exchange. Last month, the firm launched an ethereum (ETH)-based ETP (AETH). The month prior a bitcoin (BTC)-based ETP (ABTC) went live, and the firm launched the Amun Crypto Basket Index ETP under the ticker symbol HODL in November. The HODL product tracks the top 5 cryptocurrencies in terms of market capitalization and liquidity. It currently comprises BTC, XRP, ETH, bitcoin cash (BCH) and litecoin (LTC). “We seek to create an easy, safe, and regulated way for investors to access the crypto asset class,” he said. All four ETP products are built and issued by Amun AG’s own platform – the Amun Onyx. The platform also operates the products once they go live on the SIX exchange, according to the statement. The firm said it is also signing on external customers to use the Onyx platform to launch their own traditional and tokenized exchange-traded funds (ETFs).